Return to the Printable Price List page to learn more about this template. "I just downloaded a great free Printable Price List for Excel from @Vertex42"
To share this resource, please link to the Printable Price List page. 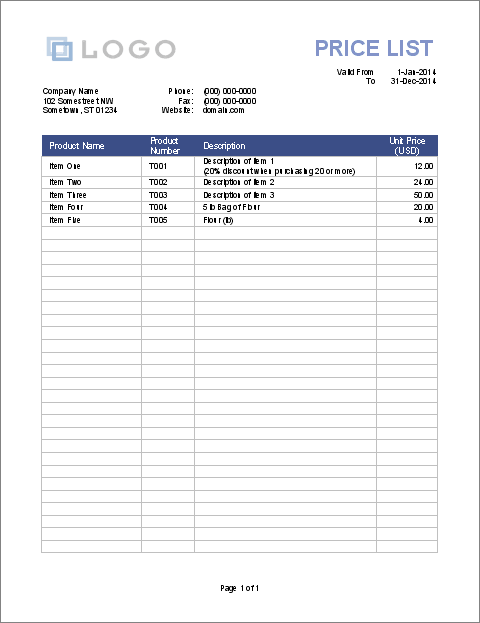 A great general-purpose invoice template. A general invoice for service providers. 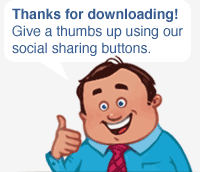 Especially for manufacturing and repair services. 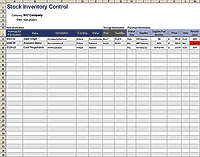 Track purchases and inventory of materials and tools.